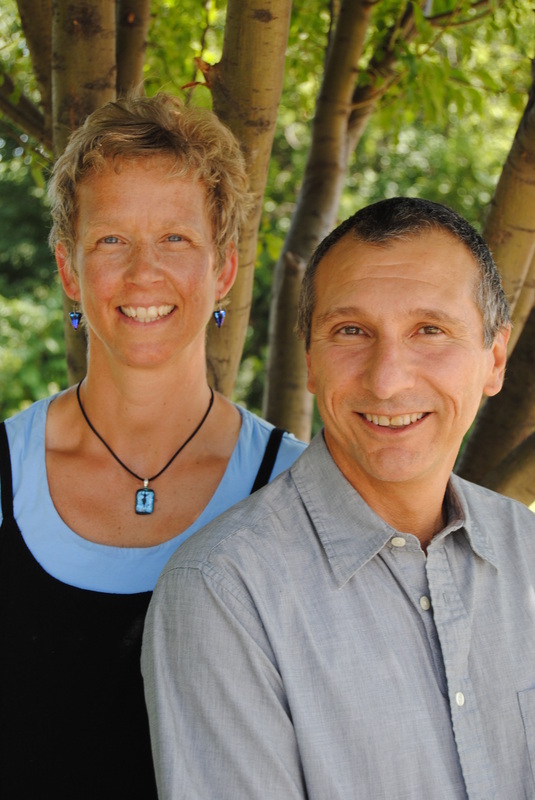 Carol and Joe Rubino each have close to 20 years of experience and training in Massage Therapy. They began their training in 1995 in San Fransisco at the World School of Massage and Advanced Healing Arts. Since then they have continued their education throughout the country learning various advanced massage techniques. In 2005, they brought their unique healing abilities to Salina, Kansas and opened up Feet Retreat / Blue Heron Massage. 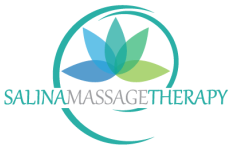 In 2014, they changed their business name to Salina Massage Therapy. Besides being healers, Carol and Joe Rubino are also devoted life partners, parents, and outdoor enthusiasts. They have been happily married since 1990 and have two school-aged children, Joshua and Isabella. As a family, they love biking, hiking, camping, and good old-fashioned picnics. *World School of Massage and Advanced Healing Arts, Young Living Essential Oils, VIS Clinic, Christy Ryan, Chiro+ (Dr. Steven Kraskow), Gluten Free Registry, and more.